Alright, we could be here for a while as I rattle off all the features of this grand Cookes Estate hilltop home! I think 'room for the family' is the understatement of the century. Stunning mountain vistas, great quality finishes, tonnes of space and a 10kW solar system makes this place the obvious choice! - King-size master suite with Walk-in Robe and ensuite. Wake up the right way with beautiful mountain views. - Enormous kitchen with quite possibly the biggest fridge cavity I've seen. Stone tops, walk-in pantry and gas cooking. 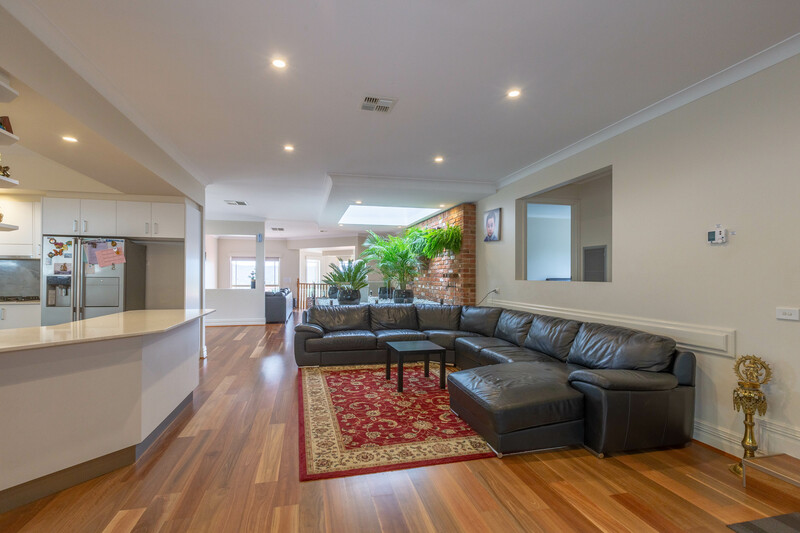 Call us today to arrange your viewing of this grand Karabar Residence, you're going to find it hard to hide your visible excitement from the moment you walk through the front door!